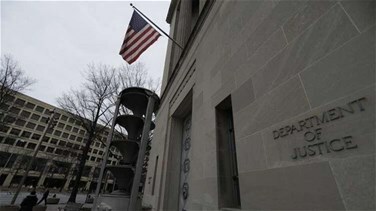 A Lebanese businessman sanctioned by the U.S. Treasury for being an important financial supporter of Hezbollah pleaded guilty on Thursday to charges associated with evading U.S. sanctions imposed on him, the U.S. Justice Department said. "The Department of Justice has put a target on Hezbollah," acting Attorney General Matt Whitaker said in announcing the plea agreement. "We are going to keep targeting Hezbollah and other terrorist groups and their supporters, and we are going to keep winning." Tajideen was listed as a "specially designated global terrorist" by the U.S. Treasury in May 2009 because of his financial assistance to Hezbollah, designated a foreign terrorist organization by the U.S. State Department. "This guilty plea demonstrates our commitment to vigorously investigate and prosecute violations of U.S. economic sanctions," U.S. Attorney Jessie Liu said in a statement.